The KTR-STOP® NC line is a passive clamping and braking system. The system generates a clamping / braking effect by applying force to the cylindrical piston rod or shaft in order to delay, stop, or hold its rotation in a standstill position. As well as providing extra-safety via it’s clamping force and failsafe function, the KTR-STOP® NC system also absorbs axial loads and prevents the drive train from damages. 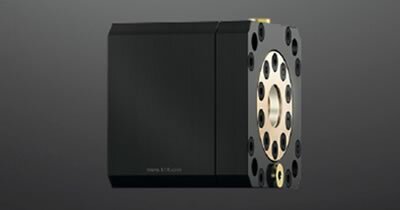 Furthermore, the multifunctional versatility of this passive clamping system is not restricted to linear drives alone – as a holding system it can be used in a variety of areas, from machine tools and robotics up to general mechanical engineering. This makes the KTR-STOP® NC an ideal choice for all types of application.